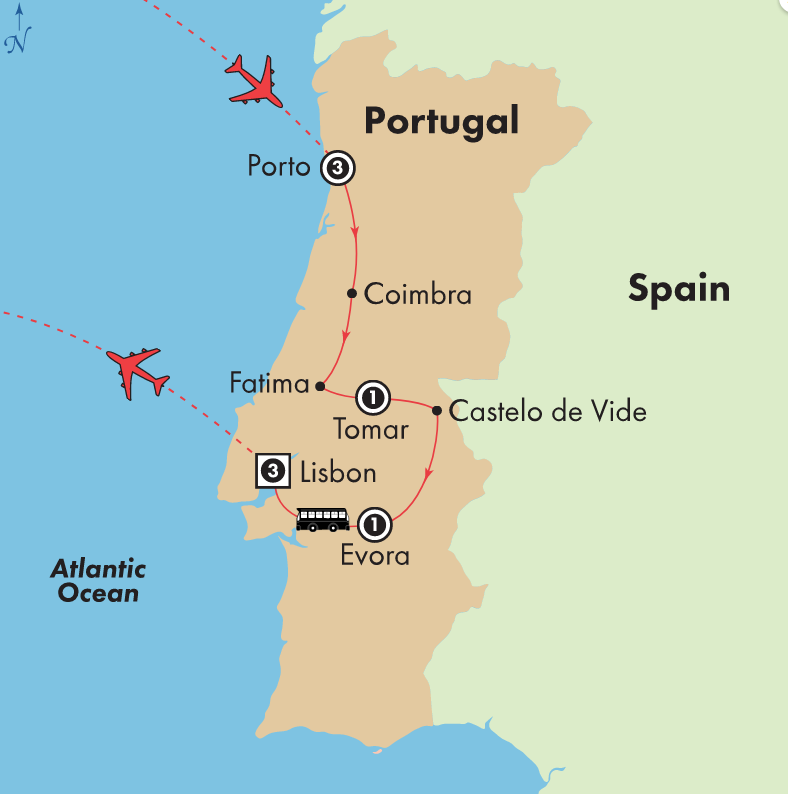 Visit Porto, Tomar, Evora & Lisbon! 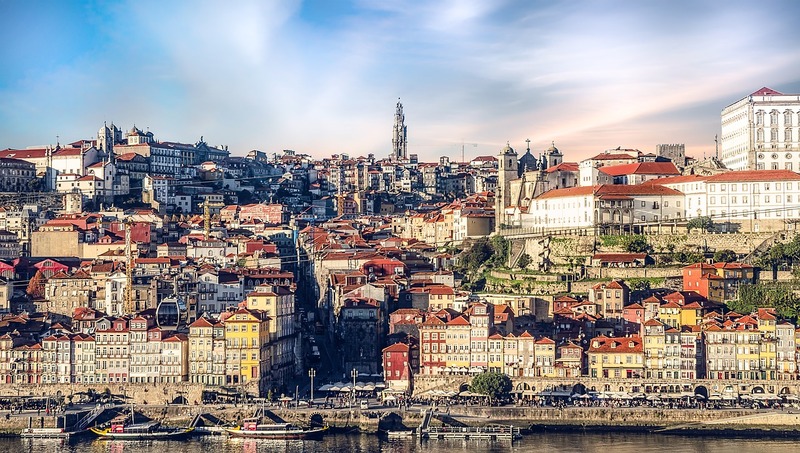 On a tour of Porto, visit the Church of Sao Francisco, the Stock Exchange and a Port Wine Cellar for a tasting. Enjoy a full day to explore this UNESCO World Heritage city independently or choose to join the optional Medieval Portugal tour, heading inland to the heart of Minho province. 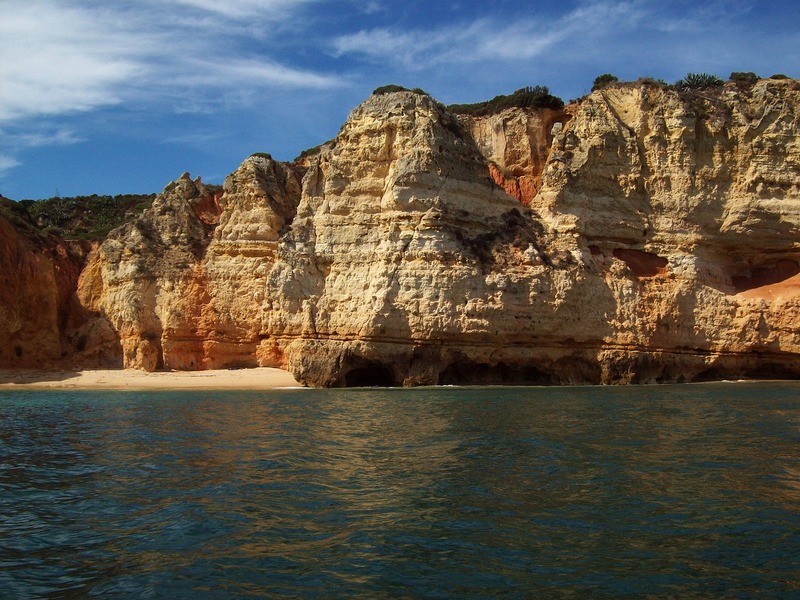 Drive south through the Buçaco National Park to Coimbra and visit the university, among the oldest in Europe, then stop in Fatima, the site of the famous religious miracles, to visit the Basilica of Our Lady of the Rosary. Visit the hilltop Convent of Christ with its famous Manueline window, then drive across the Tagus river to Castelo de Vide and enjoy a stroll through the old Jewish Quarter. In Evora, discover the town’s massive walls, Roman Temple, early Gothic Cathedral and Sao Francisco Church, famous for its Ossuary chapel. 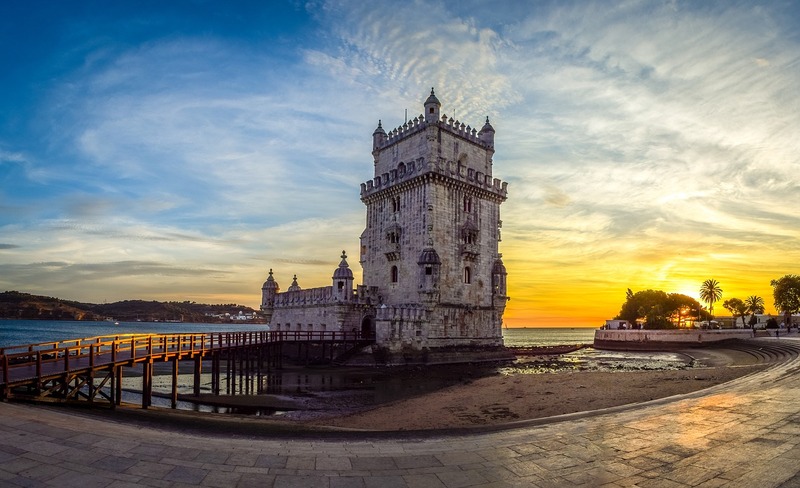 Continue to Lisbon and view the Belem Tower and Jeronimos Monastery. Plus, walk through the cobbled alleys of Alfama, the seaman’s quarter. Lastly, explore the countryside around Lisbon including medieval Obidos, with its whitewashed houses and beautiful vistas, Alcobaca to visit the Church of Santa Maria Monastery, and the charming fishing harbor of Nazaré. *Price per person in Canadian dollars, double occupancy. Applicable to May 17, 2018 departure, other dates available at various prices. Includes 9-night accommodations, flights, airport taxes & fees, most meals plus sightseeing & entrance fees as per itinerary as well as the services of an English speaking tour manager throughout. OPC Indemnity Fund fee of $1 per $1,000 of travel products sold and optional travel insurance are additional. Limited space, other conditions and restrictions may apply. Not all travel dates available. Offer expires April 12,2018 and is subject to change or cancellation at any time.